Whether you’re soon to be travelling around Europe, Asia, Australasia, America or Africa, you’re going to need to pack your suitcase or backpack light. It’s not going to be feasible to fit a year’s worth of clothes in your backpack, and you have to make sure every item you put in your bag is there for a reason. Depending on the weather, you may only need to wear swimming shorts and t-shirts the majority of the time, so taking some basic clothes and sun cream can be enough. Whatever else you need you can get while you’re out there. You’ll buy clothes whilst you’re on the move, and you’ll make do with ‘bad hair days’ by taking a dip in the water. 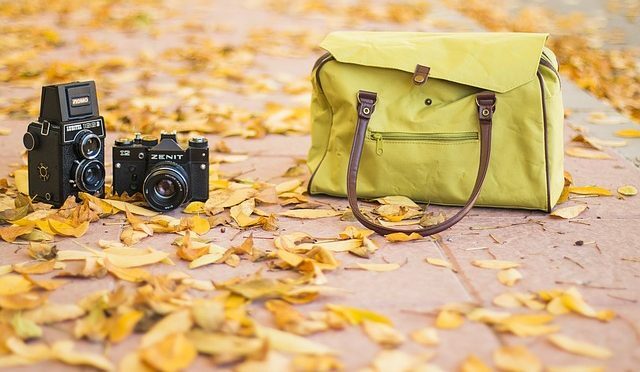 Travelling is about living a bit rough, but as long as you take some clothes for the first week, as well as all of your important documents, as well as a camera and a mobile phone, you’ll be fine. Don’t panic.